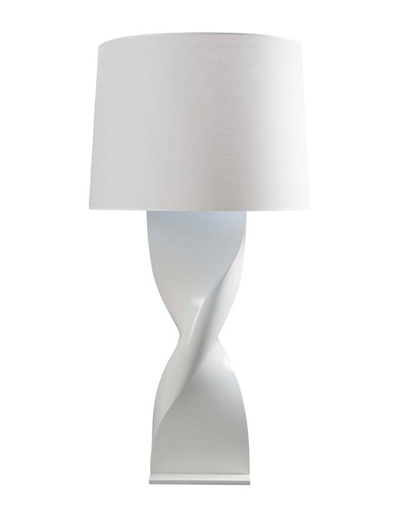 A certain vision of contemporary lamps and furniture, away from fashions and trends, a subtil blend of clean lines and beautiful curves giving an atypical elegant unique and strong design. The structure of the main motive for the range is realized in art cast aluminium ­ in Led version, a beam of light will be obtained through the altuglas diffusers ­exist in lampshade. Elegant and impressive, the lamp floor of this collection is characterized by an assembly of metal and wooden elements; it will become integrated and personalize with character your decoration project. This collection, as the HELICO collection, is made of the same aluminium cast or resin. 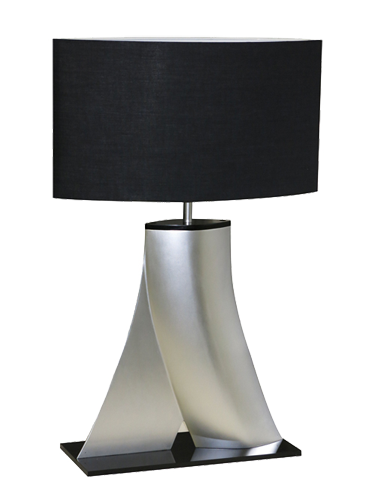 This very special design presents an oval cut in two parts giving 2 inverted and symetrical curves at the base of the lamp. Combine with Led bulb, the clear or satin PMMA diffuser will provide an indirect original and powerful lighting. 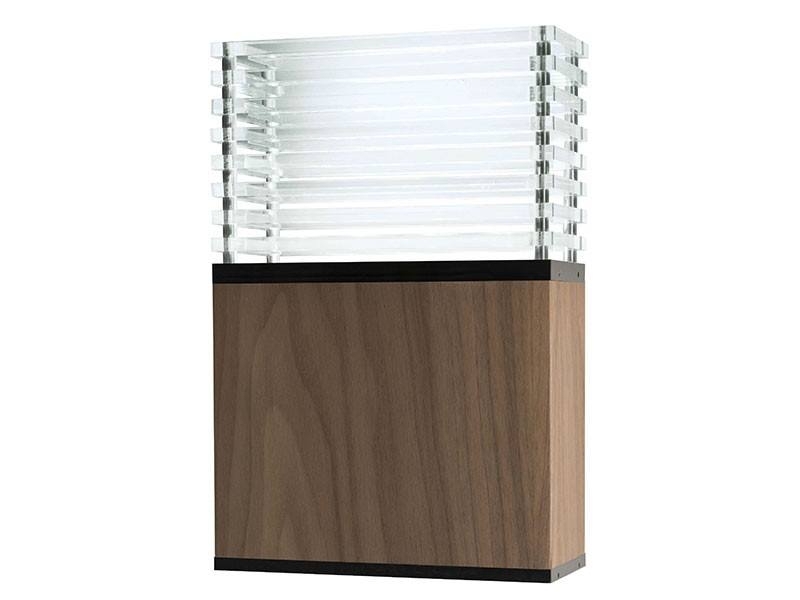 This elegant pattern exists in 2 sizes and comes a table lamp, with Led bulb or lamp shade, a console or a coffee table. 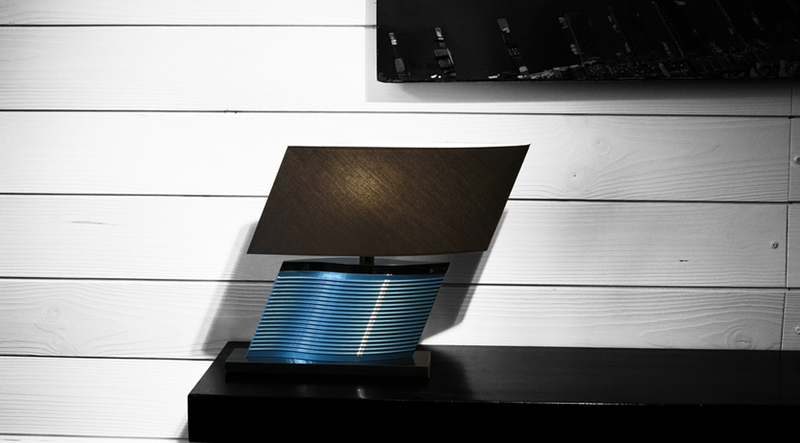 This wall or table lamp made of veneer wood will perfectly suits a nautical indoor decoration as well as any house decoration based on the wooden aspect­ large and impressive, original with the clear PMMA diffusers for Led bulbs, the lighting will be indirect and powerful – a lamp shade is available. ATELIER TORSADES newest lamp model­ a sophisticated design resembling waves­ smooth curves, thin grooves­ This lamp may be a table or wall lamp as well as a suspension. 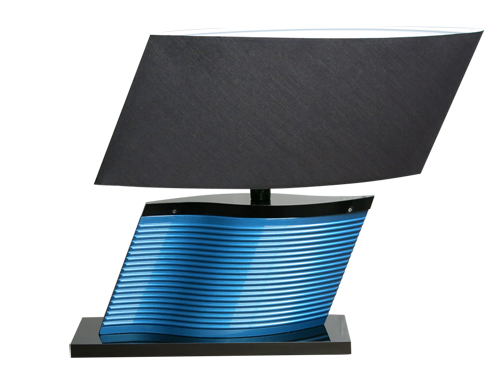 Combine with Led bulb, the satin PMMA diffuser will provide an indirect original and powerful lighting. Lamp shade version available.